What baby food is supposed to be! 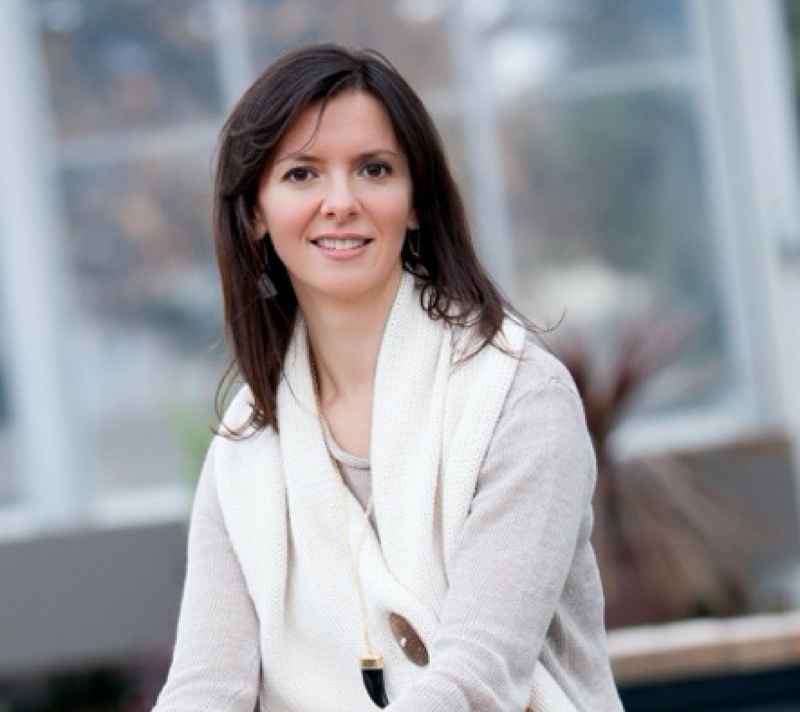 Rita Katona, Founder of So Good Baby and the So Good brand that is dedicated to creating deliciously simple, nutritionally outstanding, better-for-you food and beverage products joins eHealth Radio and the Health News and Nutrition Channels. Why did you decide to create So Good Brand? What was the impetus for adding in Baby? Baby foods usually are shelf stable - can you tell us why you developed a perishable product that requires refrigeration, are there benefits associated with this and why this is so important? What is High Pressure Processing and what does this mean in terms of vitamins and food nutrition? We know you go above and beyond with ingredient safety testing for your baby product - can you share a bit more information about this process and why you do such rigorous testing? For our listeners - where can they buy So Good Baby, and other So Good Brand products? health and fitness entrepreneur Eric Hall, they started So Good.